I'm always on the hunt for fun fabrics. Of course I LOVE all the super expensive ones but sometimes most of the time they don't fit in the budget. 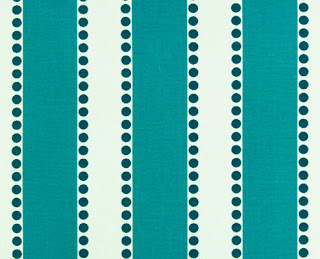 I'm loving these new styles and colorways from Premier Prints and at less than $12 a yard, you can't go wrong! Hmmm, now to decide what I can use these for. I feel an order coming up soon. Oh I really love these what a bargain!! Love the first especially!! Oh love that pop of teal in the last one and it's within budget. Thanks for sharing and Happy Friday! I'm so glad they've started adding some gray/white options!! I actually just picked up the Suzani print in yellow to make curtains for my living room. Love it so much! oh i love that purple choice! Where did you learn to sew? Is it hard? 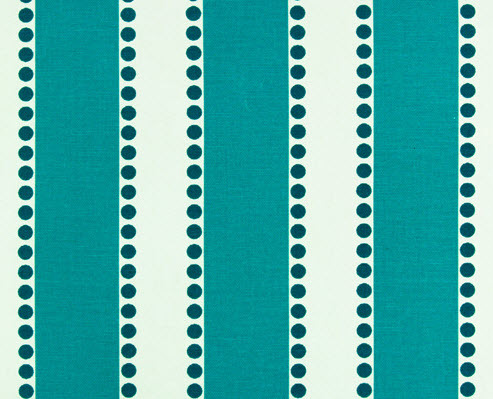 Actually Spoonflower is getting some great affordable fabric. Enter something like "upholstery" or "pillow" into their search box and you'll find some amazing options from up and coming designers! Even ikat!